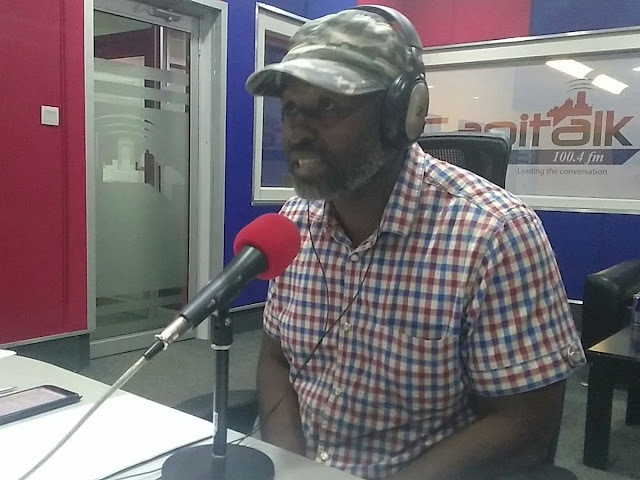 Temba Mliswa threatens to walk out of the studio after Ruvheneko tells him she has Paul Westwood on the line. Westwood accuses Mliswa of grabbing his company. Mliswa denies it and says he only bought out Westwood’s partner.